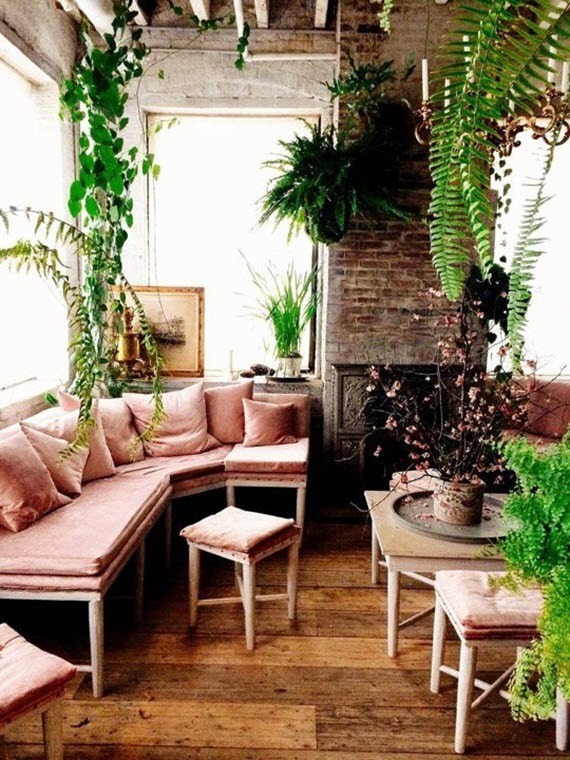 Known to represent kindness and remind us of those sweet flamingos, the color pink comes in many shades. 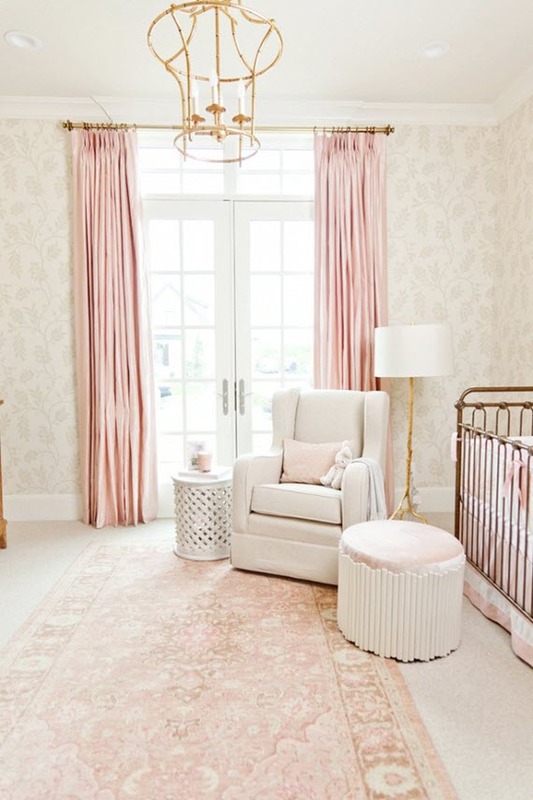 Although I love them all, lately I’ve most drawn to the hue’s pale, pink side that is often featured in a baby girl’s nursery like the one by Caitlin Creer above. 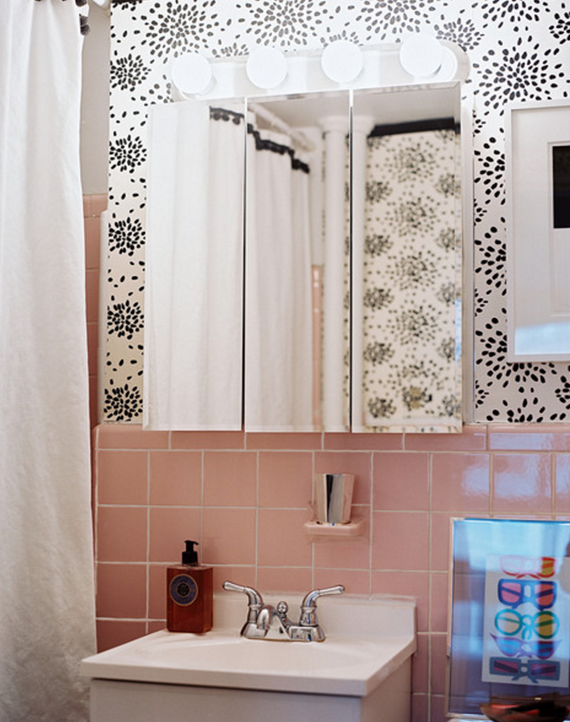 The fresh and cool shade of pink is also popping up in other areas of the home as a primary or accent color. 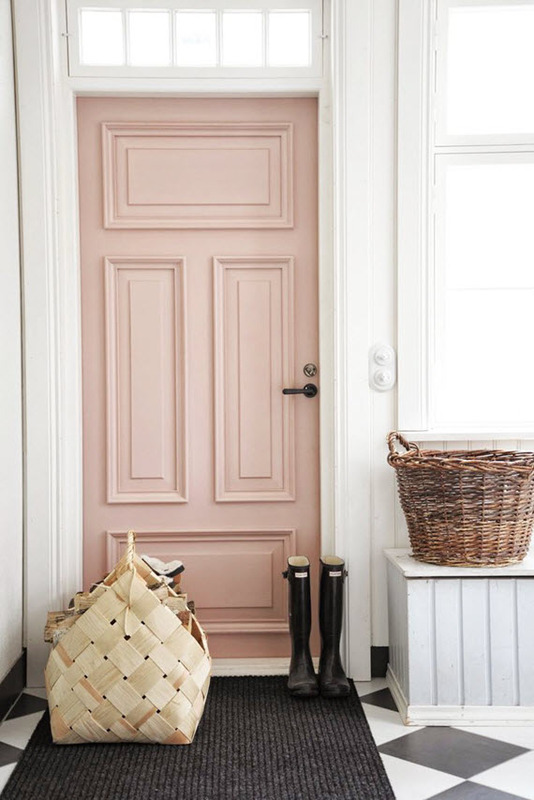 Pale pink takes on a modern, sophistication when paired with a darker hues like black, navy and green. 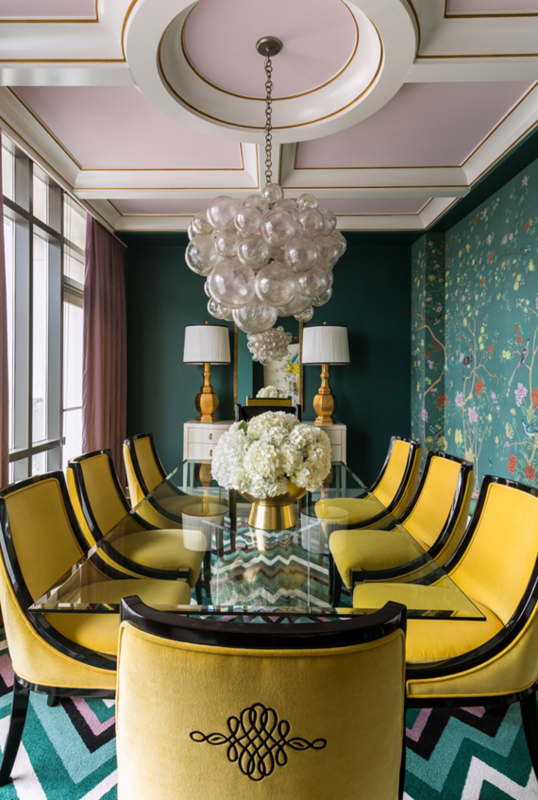 Another great article about interior design. 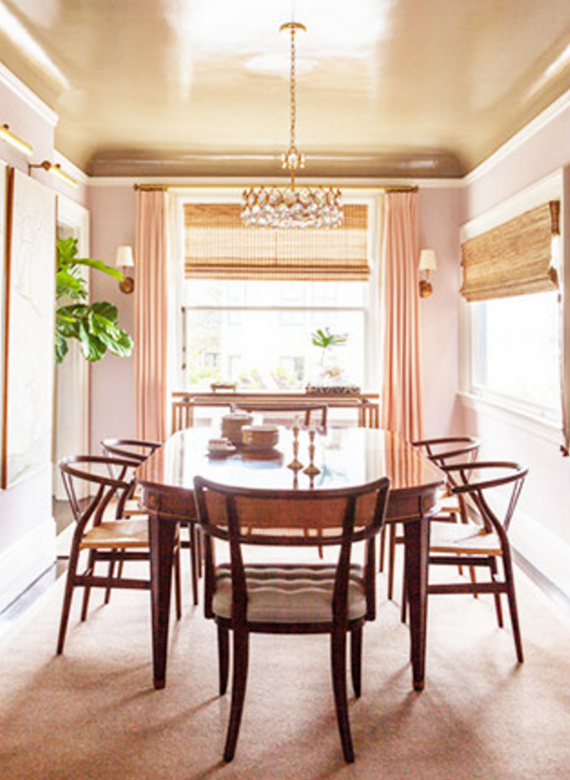 I love pale pink but Shades of Gray Home Decor is my favorite blog from your site. Keep it up! Love this color too! So beautiful!